So, i've just got back off holiday (don't worry! Holiday posts to follow!) and I thought that to celebrate the release of Doctor who tonight I would have a bit of fun and show you my Doctor Who inspired outfit. Ever since the TARDIS landed and Christopher Eccleston stepped out in 2005, I have loved being taken through time and space each Saturday night. As my Auntie worked for BBC Worldwide last Christmas its fair to say all my gifts from her that year were Doctor Who related. It was the best Christmas that year! 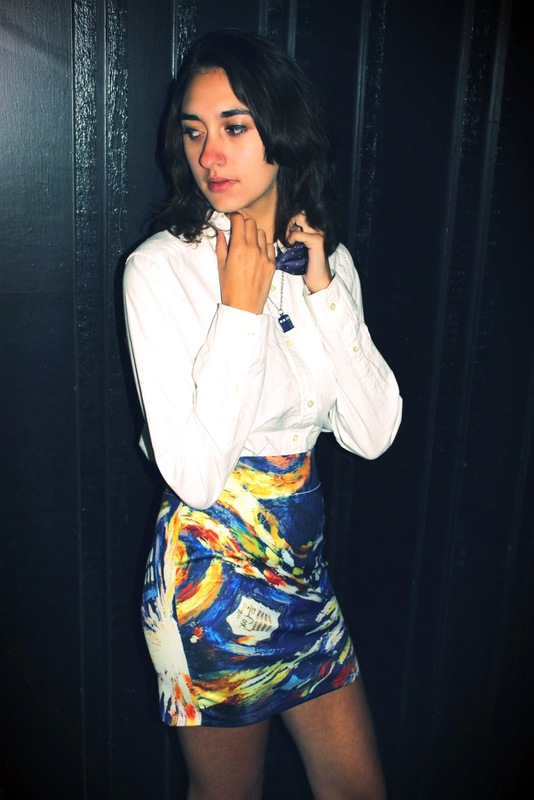 In this post I decided to showcase my TARDIS skirt which is amazing and in a Van Gogh style. To sophisticate the look I thought a plain shirt would look best and decided to put on my white Oxford shirt from Uniqulo. 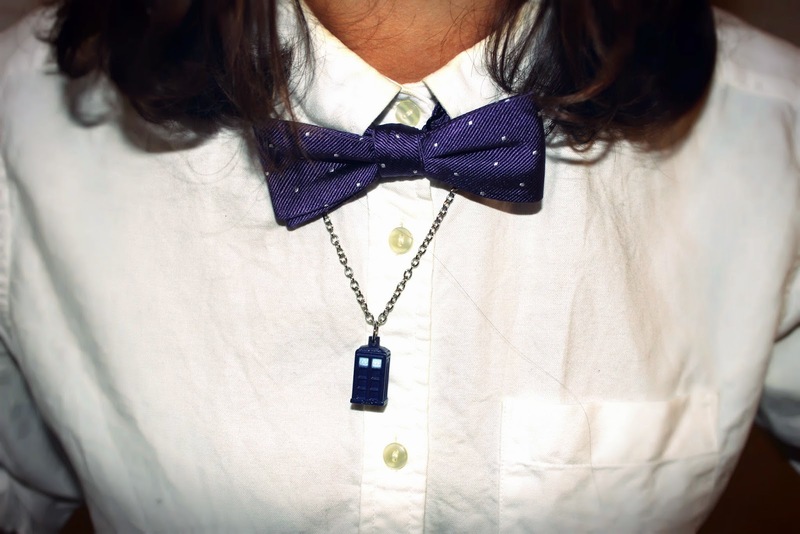 This allowed me to wear my Matt Smith replica bow tie which I accessorised with my TARDIS necklace. To finish the look I put on my amazing gold wedges from Topshop by Ashish. They were another amazing eBay bargain for only £34! They added that final touch of magic that is what Doctor Who is all about! 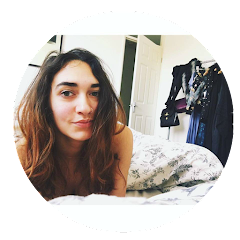 I hope you have enjoyed this post, I'll be back next week with my holiday looks! And don't forget that Doctor who is back tonight at 7:50pm! Thank you so much for the follow that has lead to me finding your blog and this outfit because this is amazing! I don't know if I'd have the guts to wear a tardis skirt myself but its so pretty and you've accessorised the bow tie so well. I absolutely love Doctor Who, what did you think of the series opener? I have to admit I was a little disappointed with the episode. I thought Capaldi was good (and can only get better!) and i've always been a fan of Clara. I liked the relationship between them but I've not enjoyed the series as much since Moffatt took over as lead writer. I find his writing to be too complicated and no where near as good as Russell T's writing. I found the whole pregnant Amy River Song thing to be like a soap... I thought it was fairly entertaining but it had better improve this series! So in love with your skirt, it's absolutely divine! Thank you so much! You don't have to look forward much longer. 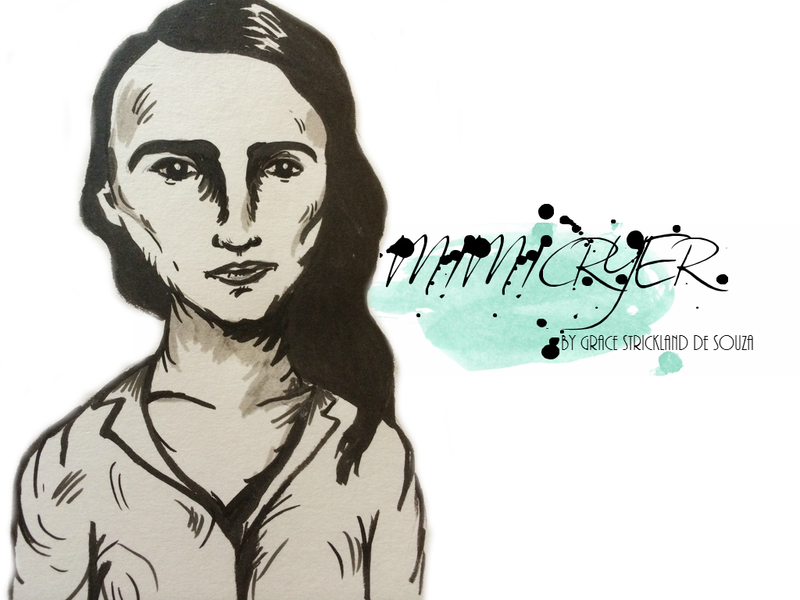 I'll go and look at your blog now!